Sherlock Holmes and Dr. Watson spotted in Southern Oregon! 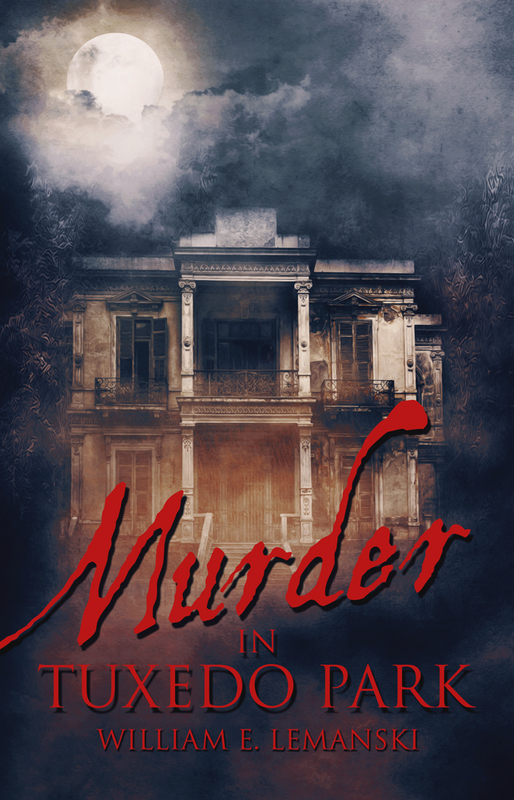 JACKSONVILLE, Ore. — Sunbury Press has releasedSherlock Holmes and the Crater Lake Adventure, the first novel by Steve Kious. Sherlock Holmes and the Crater Lake Adventure is a mystery/adventure tale set in 1897 in Southern Oregon in the Gold Rush town of Jacksonville and at Crater Lake. 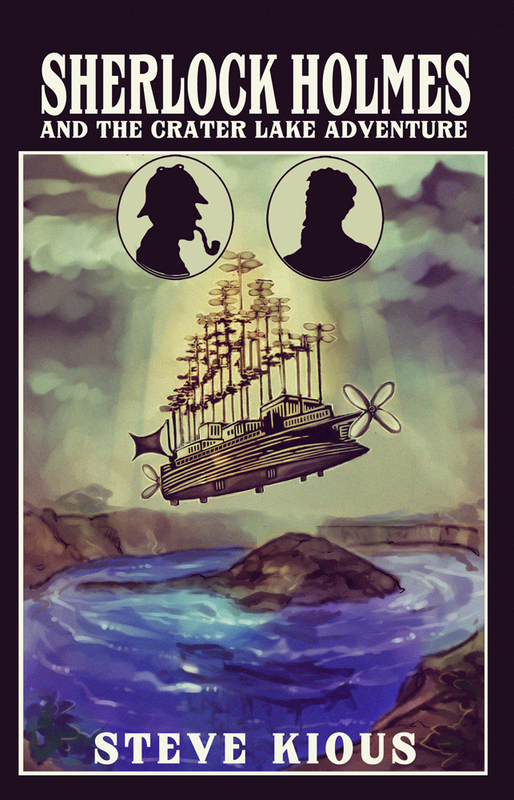 Sherlock Holmes, Dr. Watson, and Jules Verne combine efforts with Oregon historical figure Peter Britt to determine the link between the sudden, baffling appearance of an airship and the harassment and murders of gold miners. Holmes and his colleagues learn the identity of the diabolic person operating the airship. They join forces with a Native American guide who, with the assistance of a legendary creature, attempt to disrupt the evil one’s plans to appropriate a fortune in gold and put an end to his reign of terror. Steve Kious was born and raised in Oakland, California. He earned a B.A. in psychology at the University of California at Berkeley and a B.A. in mass communications at California State University at Hayward, where he was the editor of the student newspaper. 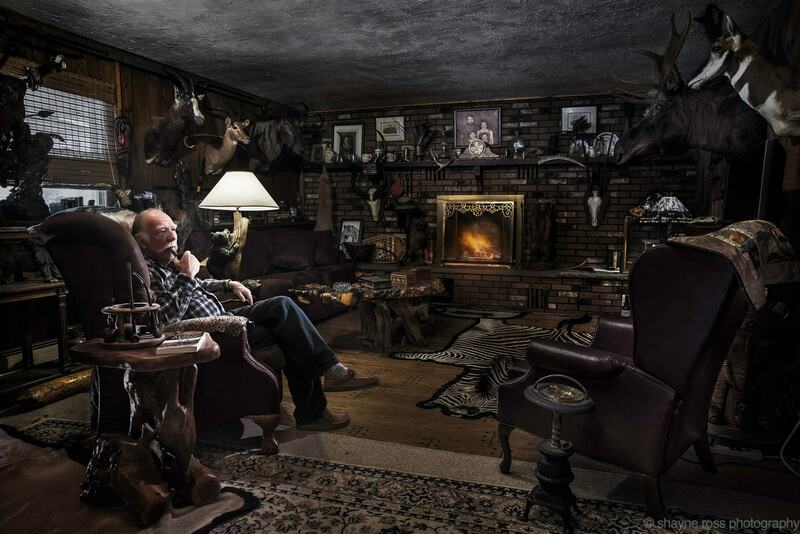 He worked for several years as a newspaper and television reporter before embarking on a 24-year career as a social worker for the Child Welfare Department in Jackson County, Oregon. He is a lifelong fan of Sherlock Holmes and Jules Verne, and is a member of the North American Jules Verne Society. This is his first published novel. He lives in Southern Oregon.